Are you searching for a pet friendly apartment community in Seattle?  Look no further than The Lyric! 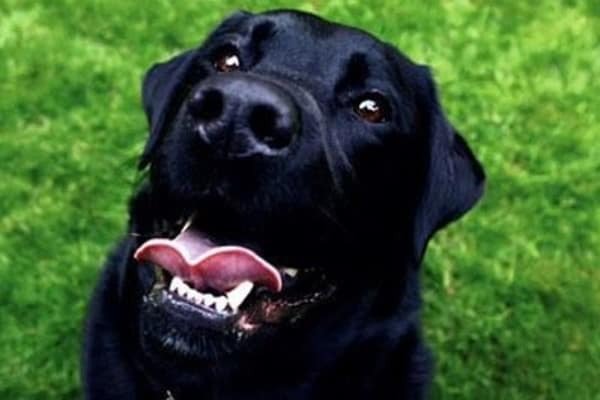 We are a pet-friendly community and gladly welcome dogs and cats that are at least one year old and are house trained. Now your pet has the opportunity to relax by your side and enjoy the comfort of your apartment home.